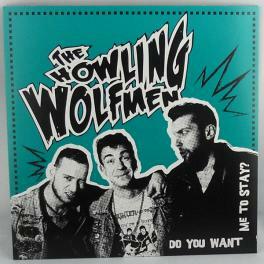 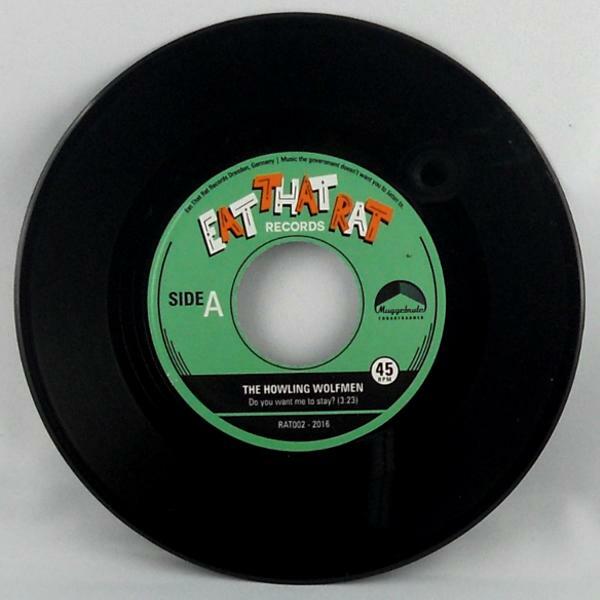 Howling Wolfmen - Do You Want Me To Stay? 01. 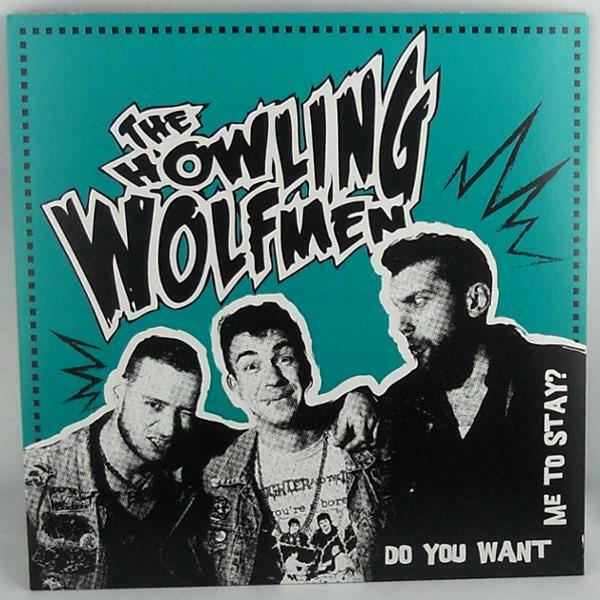 Do You Want Me To Stay?